Watermelons are a favorite when it comes to summer picnics. 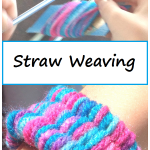 They are also a favorite when it comes to summer crafts. 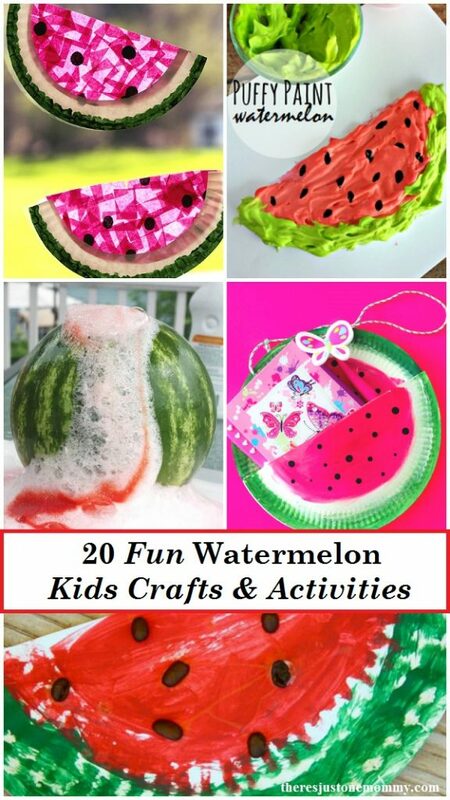 I’m excited to share with you this collection of kids watermelon crafts and activities, perfect for summertime. This Footprint Watermelon from Crafty Morning is adorable. We love summer paper plate crafts! Celebrate summer with Paper Plate Watermelon Suncatchers from Kids Activities Blog. Hot outside? Make your own Watermelon Fan from Crafts by Amanda and stay cool in style. These Melted Bead Suncatchers from Twodaloo look beautiful hanging in the window. Ripped paper crafts are fun and cute. I love this Ripped Paper Watermelon from The Chirping Mom. These silly Watermelon Characters from Kolcraft will make your child smile. Make your own Watermelon Melty Bead Drink Coasters from Emma Owl. This Watermelon Paper Plate Purse from Arty Crafty Kids is fun and perfect for toting your child’s favorite book. Make the house festive with this Cupcake Liner Bunting from I Heart Crafty Things. Make a colorful rainbow with Watermelon Rind Printing from Emma Owl. Get the kids excited about washing their hands with your own Watermelon Soap from Happiness Is Homemade. Toddlers and preschoolers will love this Paper Plate Watermelon Craft from Happy Hooligans. Love handprint crafts? This Handprint Watermelon on Crystal & Co. is cute enough for framing. Make your own Watermelon with Puffy Paint from Crafty Morning. This homemade Watermelon Gift Wrap from Inner Child Fun is bright and cheery — guaranteed to make the recipient smile. 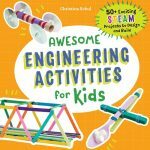 Get building with this unique watermelon activity from Playtivities. What will your child come up with? 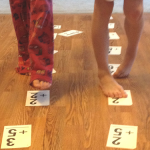 Count button seeds in this Watermelon Counting Activity from ABCs to ACTs. 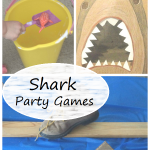 Are your kids into homemade slime? Check out this fun Watermelon Slime Recipe from Coffee Cups and Crayons. Explore shapes with this hands-on activity using a Watermelon Geoboard from Fun-A-Day. Your kids will love this Watermelon Volcano from Little Bins for Little Hands. 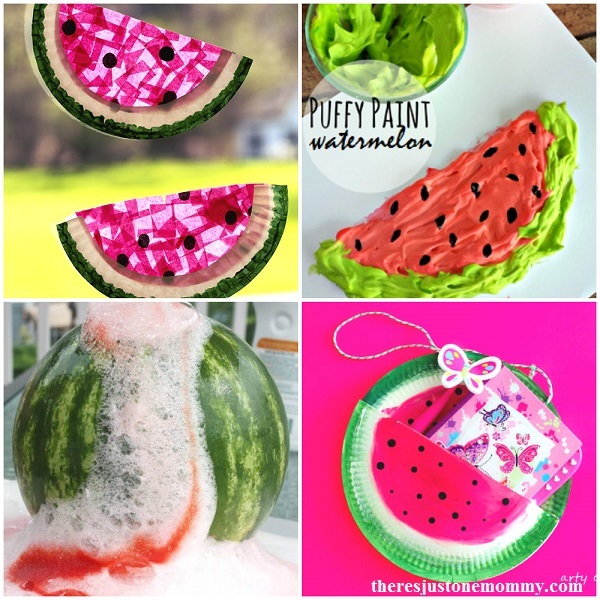 These watermelon crafts and activities are perfect for celebrating summer with the kids.